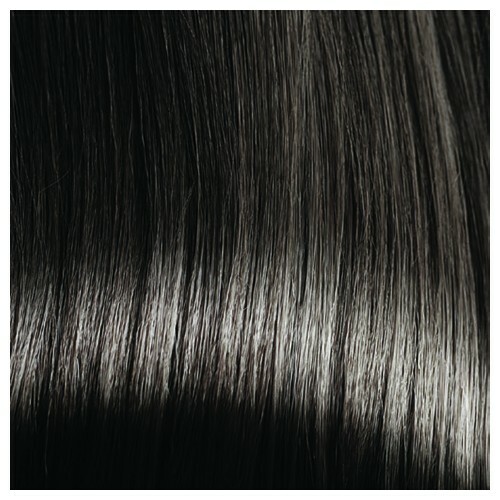 CAROLINE is a contemporary shoulder length wig with an off centre parting and sweeping side fringe. Our premium synthetic wigs attach in less than a minute. Great for a general makeover, to hide thinning hair or bald patches or just have some fun at parties and festivals. This part monofilament wig is pre-styled, ready-to-wear. 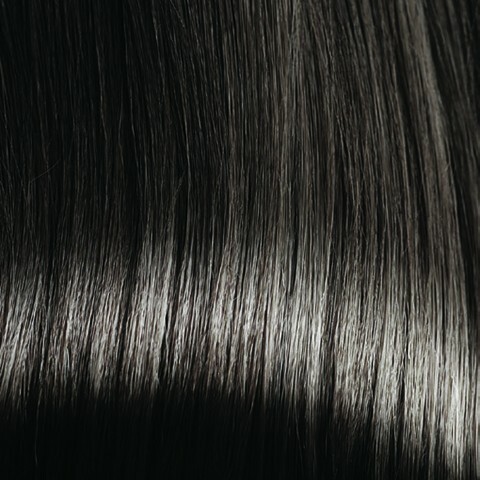 Made with premium synthetic fibre - a low-cost alternative to human hair – it is machine crafted, except the parting which is hand-knotted for a realistic finish. Highly durable and low maintenance, requires no styling & minimum care. Fab for low budget fashion work and great for covering alopecia and hair loss as well as for general use – get into character for a themed party or change your look to feel better on a bad hair day.